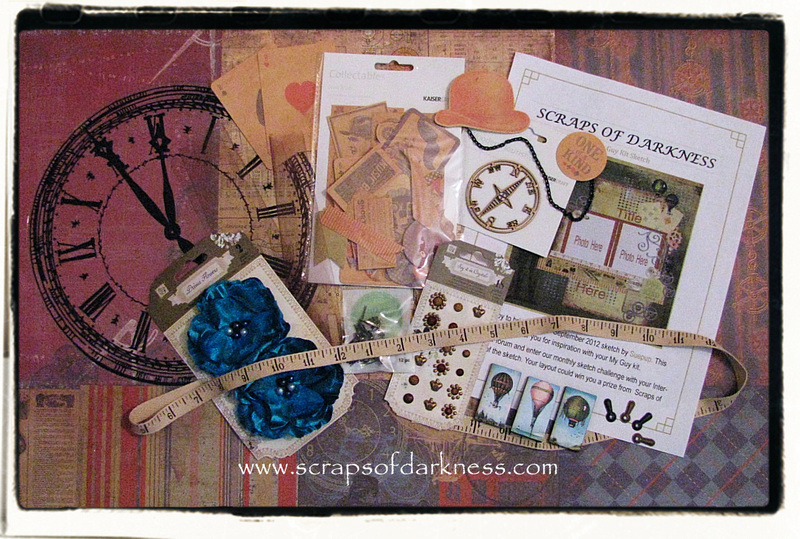 Scraps of Darkness and Scraps of Elegance: Win our September kit! Want to win our September My Guy kit? We're excited to announce that we are now on Pinterest! In celebration, we've started a new contest, Pin to Win. 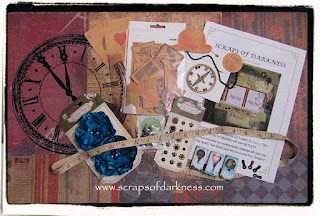 All you have to do is click the above button to follow us, visit our Scraps of Darkness Pin to Win board, and follow the instructions there (in other words, repin the kit picture and leave us a comment). You have from now until October 8th to enter! I absolutely adore the My Guy kit!! I am always at such a loss when it comes to creating masuline cards. I'm now following on Pinterest - yet another of my indulgences! Kit Reveal and Blog Hop!